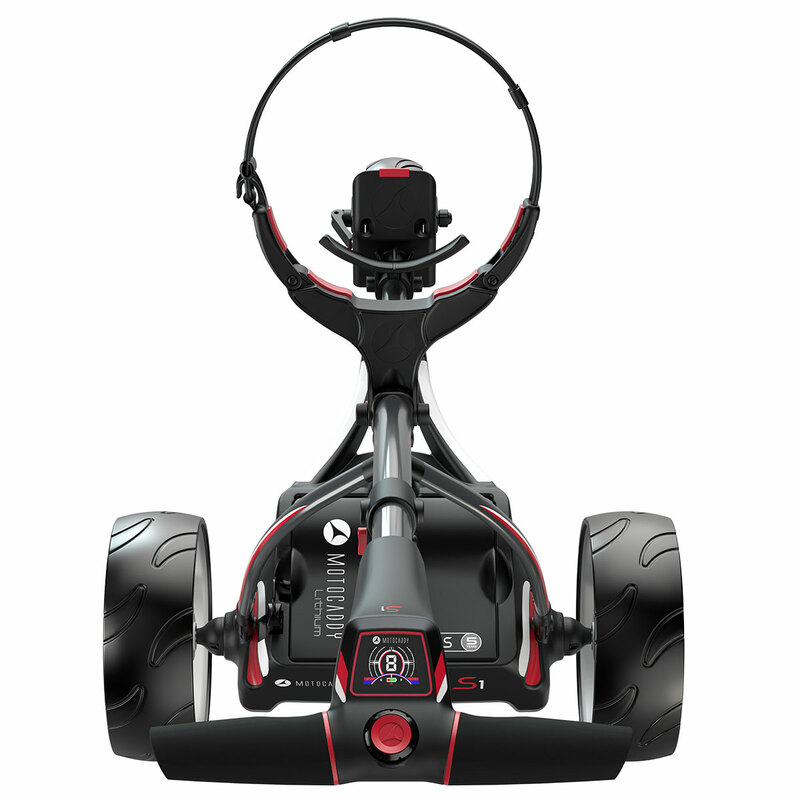 The 2019 S1 has been upgraded again with modern styled graphics and a hi-resolution LCD screen, which makes it much more easy to read in bright course conditions. 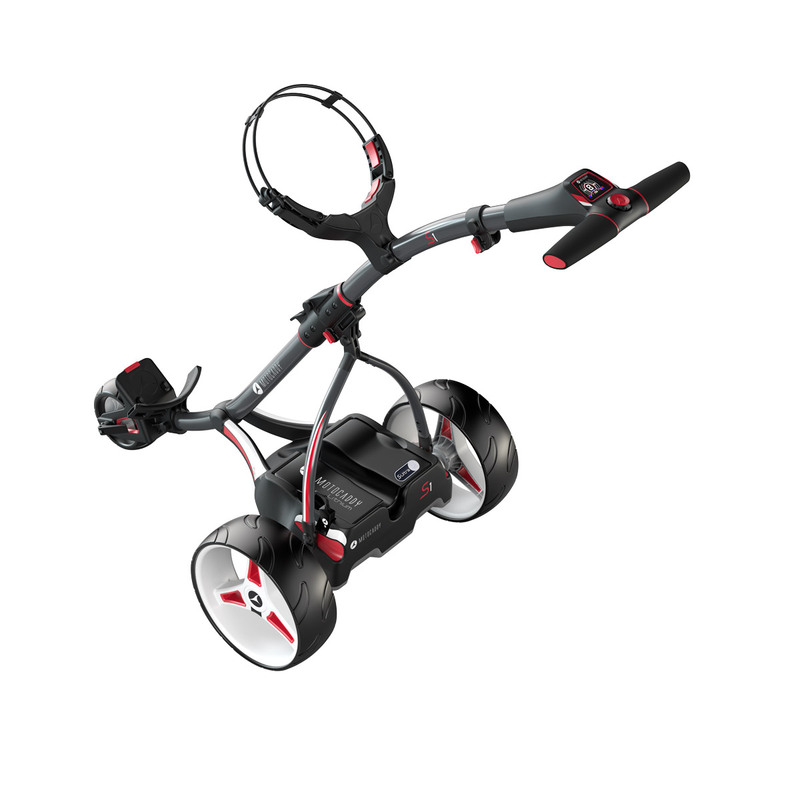 Plus is perfect for golfers with its QUIKFOLD assembly mechanism which is simple to fold/unfold, allowing you to fold into the tightest of spaces during storage or transportation. 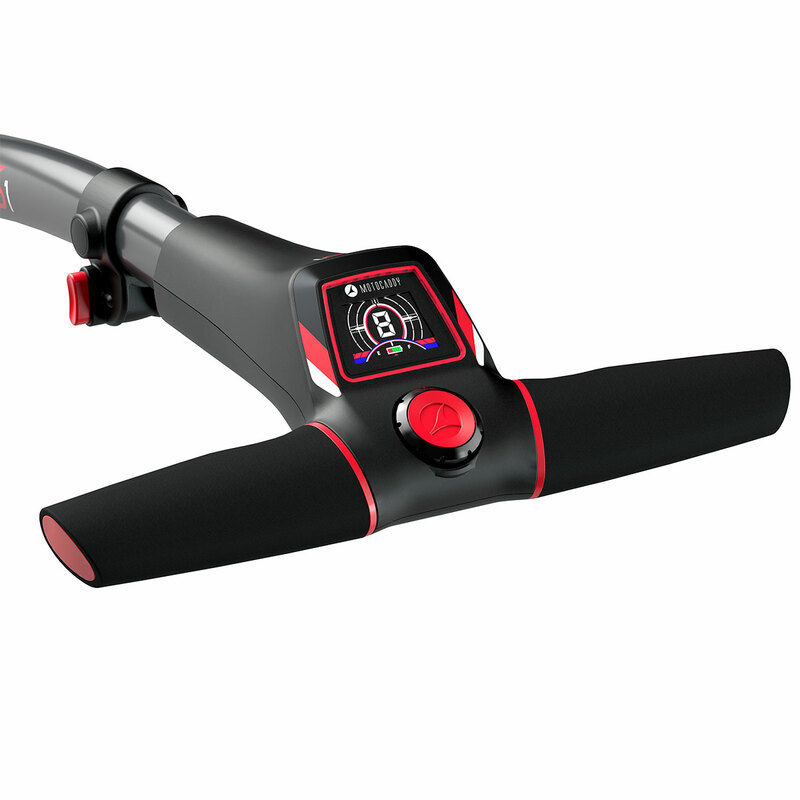 The S1 features a soft-touch ergonomic handle with digital display, with a 9-speed setting control and battery life indicator for added ease of use. 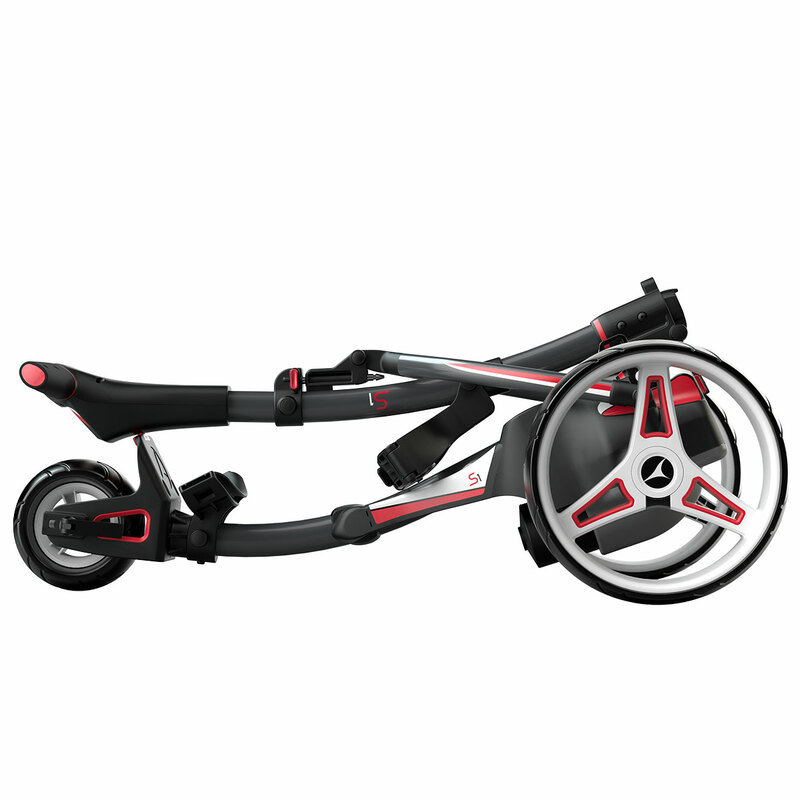 Other features include low-profile quick-release sports wheels, adjustable bag supports and is compatible with the popular EASILOCK system. 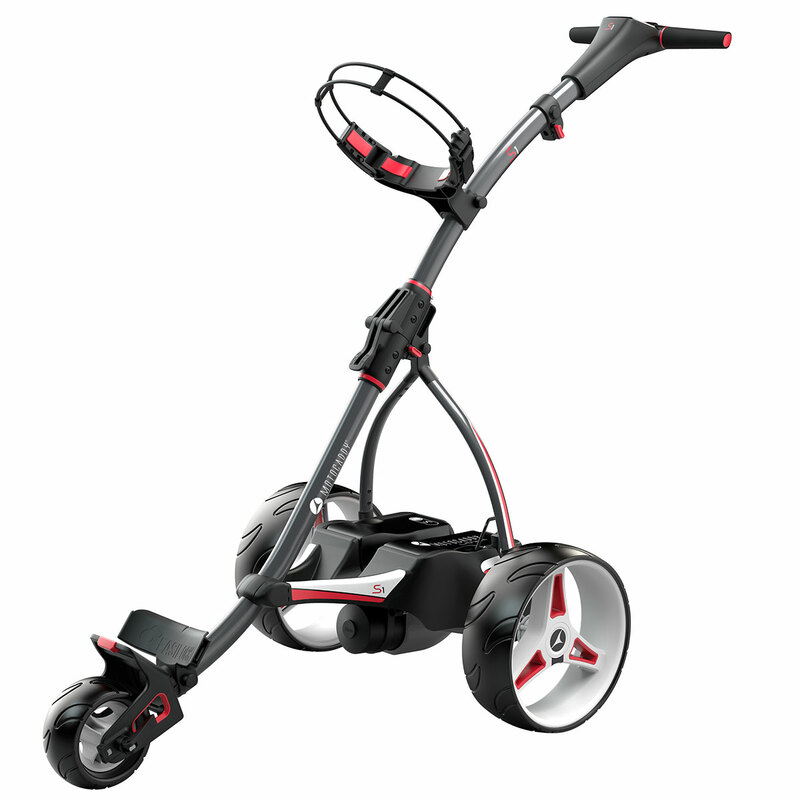 Size - (850mm(L) x 595mm(W) x 355mm(H) / Weight - 90kg / Motor - 200w DHC / Material - Aluminium. 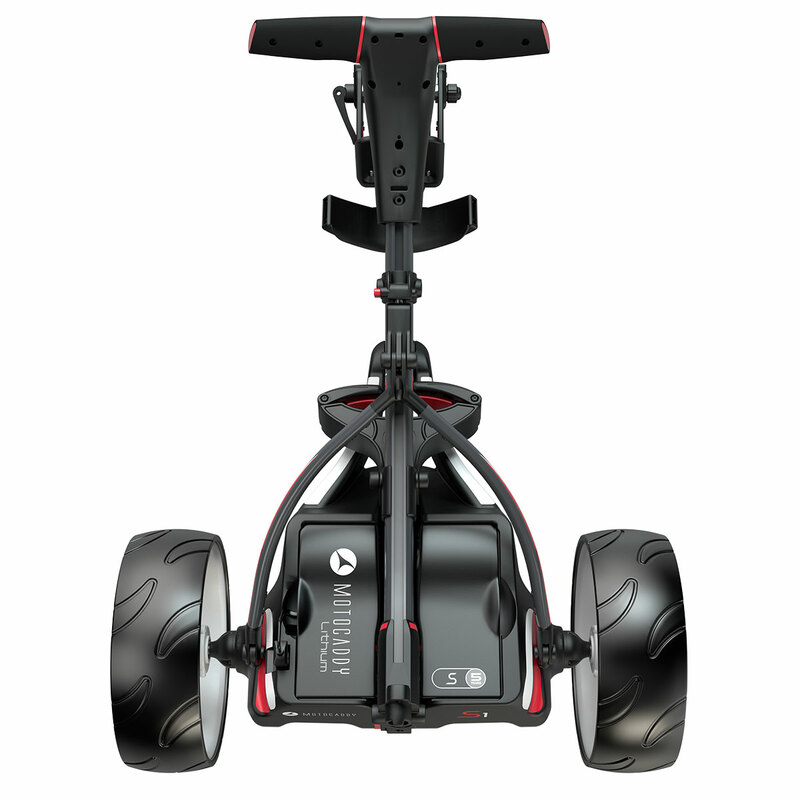 Time to go Lithium, the S1 comes fitted with a high-performance Lithium battery which is super lightweight, more compact and has a 5 times longer lifespan than a traditional lead-acid battery equivalent. The battery can be charged onboard, has a quicker charging time, saving energy and costs, and comes complete with a 5-year warranty.